On arrival take an immediate transfer to Coorg. Arrival & check in at Hotel. Kodagu, also called Coorg, is a district in Karnataka. Coorg is known for its hospitability of people and beautiful scenery. 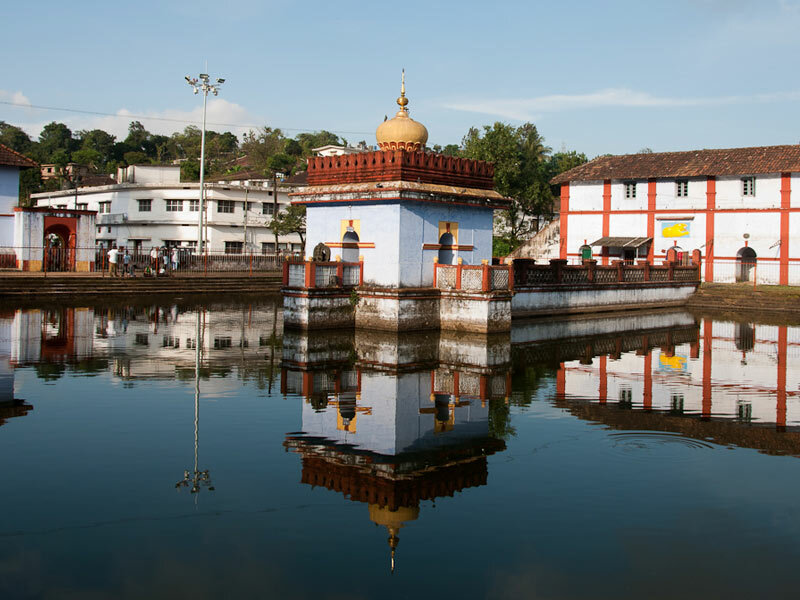 Tourists get fascinated by colourful scenery, wooded slopes, undulating landscape and quaint villages of Coorg. After breakfast check out & take a transfer to Bandipur . On arrival check in Hotel. Remaining day to enjoy the jungle safari. Overnight stay at Bandipur. 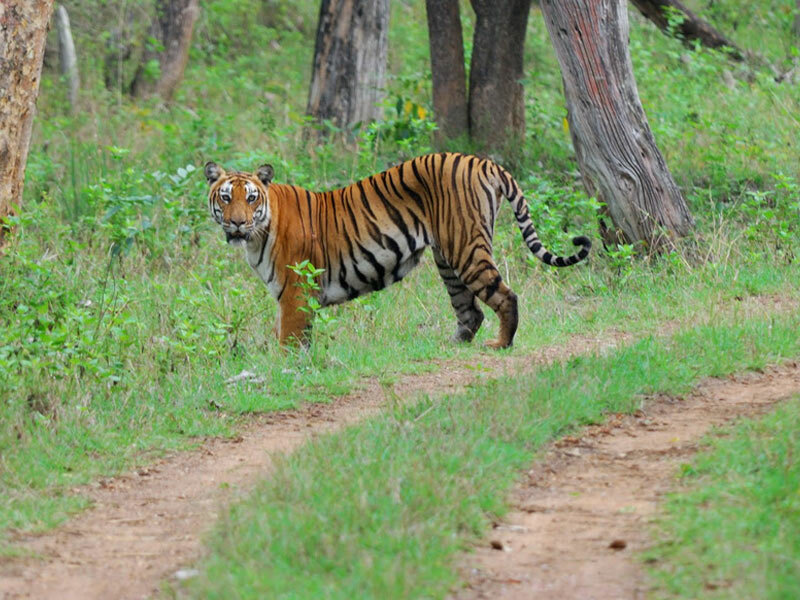 Nestled well amidst the towering Western Ghat Mountains on the Mysore-Ooty highway, the Deccan Plateau houses one of the first Tiger Reserves of the country – The Bandipur National Park. Situated in Karnataka, the Bandipur National Park includes the neighbouring wildlife sanctuaries of Mudumalai National Park in Tamil Nadu and Wayanad in Kerala. It is one of its own kind in Asia as it has huge elephant herds. Early morning enjoy the Jungle safari. Return back to the hotel and overnight stay at Bandipur. Morning check out & depart to Bangalore to board your train/flight to further destination. 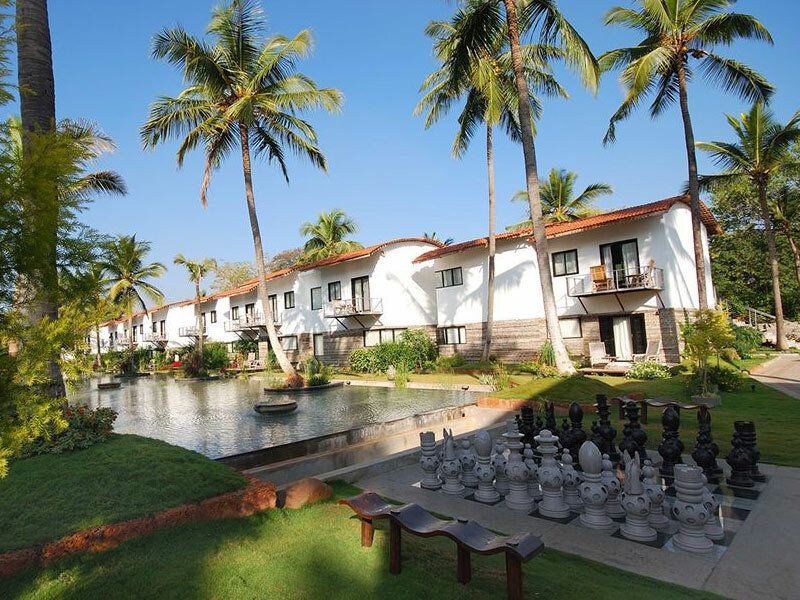 03 Nights stay at Coorg in Windflower Resort & Spa on twin sharing basis with base category (Suite) room at place. 02 Nights stay at Bandipur in Windflower Resort & Spa on twin sharing basis with base category (Suite) room at place. Buffet Breakfast, Lunch and Dinner is included at all the hotels. Top Station Sightseeing not Included in Itinerary.